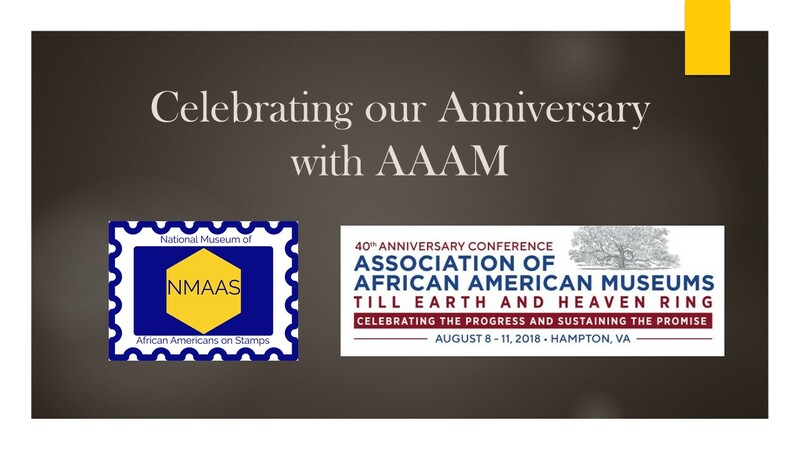 In the month of August we will be celebrating our 1 year Anniversary at the 40th Anniversary Conference for the Association of African American Museums. 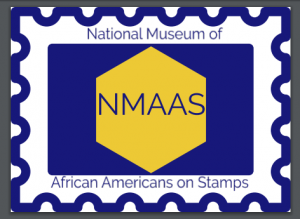 One of the events will be hosted at the Hampton University Museum that is celebrating 150 years. 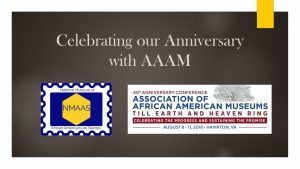 We are honored to be a traveling scholarship recipient and a social media ambassador. 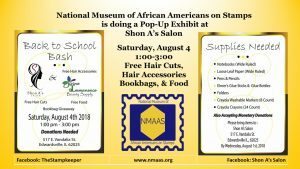 We will have a Pop-Up Exhibit at a Back to School Bash hosted by Shon A’s Salon. 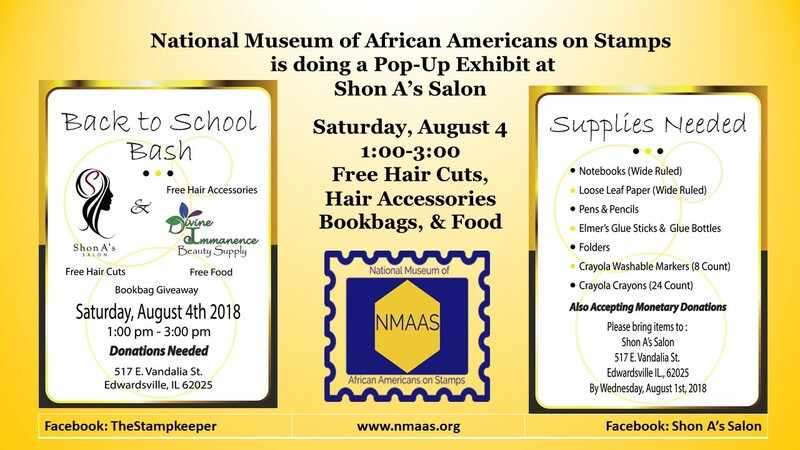 This salon received the 2018 business community service award from the local NAACP. 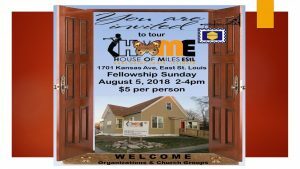 We are happy about the partnership that we have been forming with the HouseofMilesEStL. 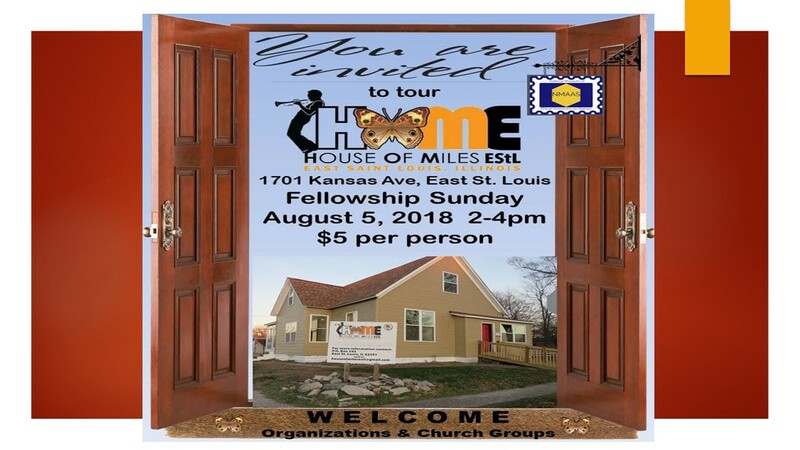 We will be joining them for a Fellowship Sunday to introduce the services being offered by them and NMAAS. We will be joining the Alton Black Expo with a booth to expose others to the hobby of stamp collecting and the African Americans featured. 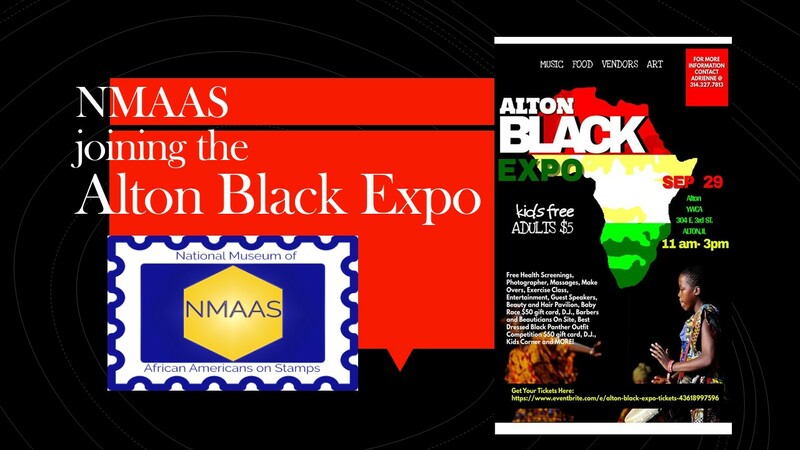 Some giveaways and other activities are being planned for our table – September 29.Visit their Eventbrite link for tickets. We have been invited to celebrate with the HouseofMilesEstL at their Kind of Blue Affair – September 25. 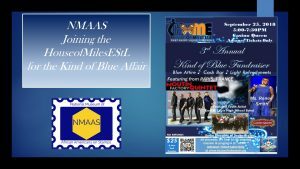 Contact them for tickets to this event.